LIFE AFTER YOU is a Sunday Times bestseller and one of Richard and Judy’s Autumn Book Club picks for 2015 – the only non-fiction title on the list. It was voted as the overall Autumn Bookclub Reader’s Choice title. Read more and hear the podcast interview with Richard and Judy here. 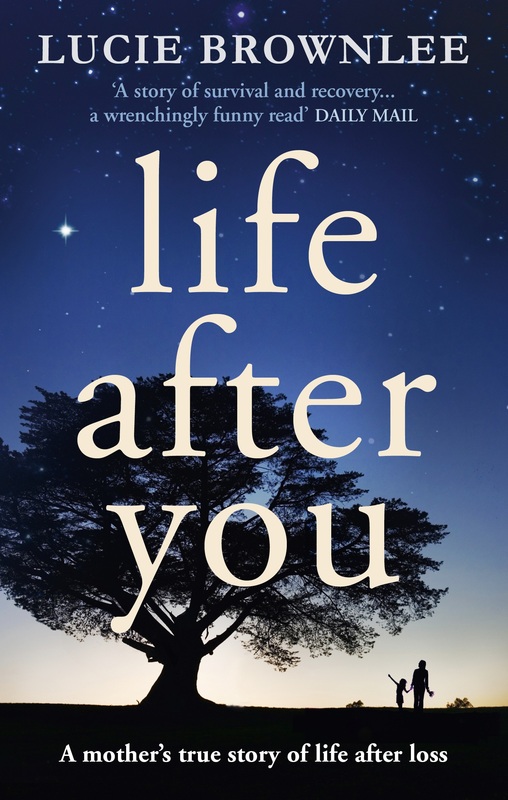 “[LIFE AFTER YOU] is raw, riveting and beautifully written…much recommended.” – BBC’s Andrew Marr. My memoir, LIFE AFTER YOU, is published by Virgin Books. Based on my award-winning blog Wife After Death, Life After You charts the tumultuous two years following the sudden death of my husband, aged 37. You can order it here or buy at all good bookshops, with extra content available at WHSmith. Read about Life After You in The Bookseller here. THE SCULPTRESS is my first novel, based on the life of the American sculptress Mary Callery. It will be published in August 2017 as part of a doctoral research thesis in Creative and Critical Writing from the University of Newcastle.